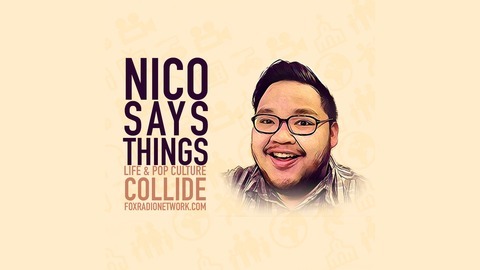 Nico Cuevas of Fox Radio Network talks about the trending topics of the week, whether it be music, movies, television, sports, politics, etc. Does Blair Witch deserve the hate that it's getting? Are we looking at the original with rose tinted glasses? Do we experience certain movies differently from others? 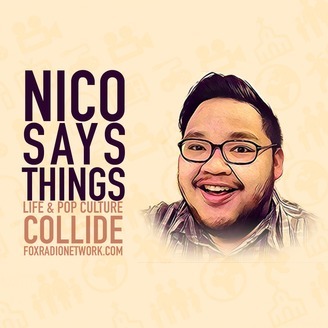 All that and more on this episode of Nico Says Things. Ep. 20 - Why Do People Watch the NFL Draft?